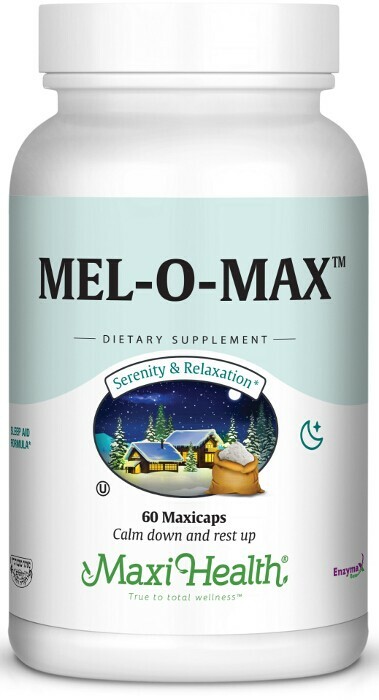 Mel-O-Max™ is our unique combination of melatonin, passion flower, and valerian root. Supplemental melatonin can help bring you back to the healthy levels you need for naturally regulated sleep. Valerian supports a positive mood and deeper sleep. Passion Flower of the genus name passiflora supports the nervous system and a deeper sense of calm. Mel-O-Max helped us get our good night sleep for over 2 years! I couldn't sleep at night. I didn't know what I should do. My mother asked her friend what she should do. She said that there is an excellent vitamin of Maxi Health. It's called Mel O Max. I took it and it helped me a lot, like magic! Thanks a million for your yummy vitamins! My mommy recalls when she was tossing and turning every night trying to get to sleep. Mel O Max solved the problem.